Vida Tennis has a rich tradition of producing high quality tennis players and it is great to see more than 25 past & present Vida players competing in the 2016 Premier League in the various teams. Here is a little history of the Vida connection to the MCC Glen Iris Premier League Team players. The women’s team number 1 start training with Kane Dewhurst at Vida Tennis at the age of 5, having semi private tennis lessons with her sister Elly. When Kane moved coaching venues to MCC Glen Iris, Vince Dattoli and Ashleigh Richardson continued to help develop her game over the past decade. Fast forward 12 years and Jaimee is in the top 20 in Australia and Elly is a Vida coach at the Veneto Club. Eliza started with Vida Tennis at age 10 making the weekly trip from Bendigo for coaching. This relationship continue right through juniors where Eliza was a 16&U National winner. After Eliza completed her studies she took a scholarship with American University Baylor. Georgiana training with Vida Coach Vince at the Veneto Club in Bulleen after reaching a career high junior ranking of 116 in the world. 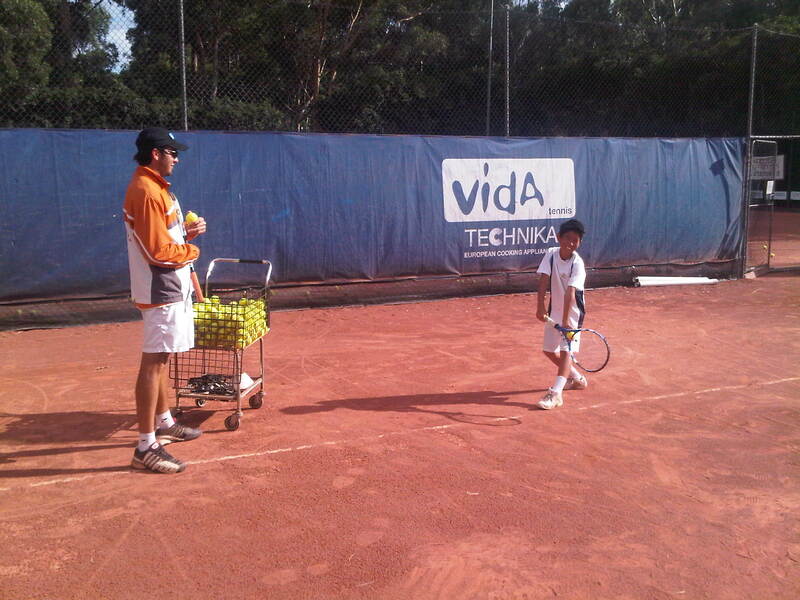 Chase started working with Kane from Vida Tennis at age 7 when his family moved to Melbourne. His sister Nancy was a very accomplished player on the WTA tour and was also training at Vida at the time. Chase was a 12&U National title winner and represented Australia at the Longines Future Aces Challenge, a mini-tournament for 12-year-olds staged over the final days of the French Open. Lucas has part of the Essendon Tennis Club for his entire playing life. It is very rare and pleasing to see someone remain so loyal to his club and is a regular team member with Vida Tennis Essendon Coach Ryan in pennant. Last Friday night Lucas and Michael Shepheard were part of the Essendon winning Friday night junior competition team. Joe, Michael and Peter played many years on tour with MCC Glen Iris head coach Kane Dewhurst. In fact, Kane, Peter and Michael were the same age group in juniors competing against each other in events like the School Boys, TCAV and Nationals. 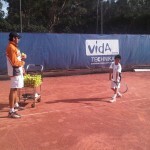 Michael has worked with Vida Tennis Essendon Head coach for the majority of his tennis life. He is one of the youngest players in the Premier League at age 16 and heads into next week’s National titles as one of the favourites. Ryan originally coached Michael in Darwin and the coaching relationship continues to help guide Michael as he transitions into the senior ranks. While Daniel made the transition into Pro tour tennis he was also a Vida coach at the Altona Tennis Club.